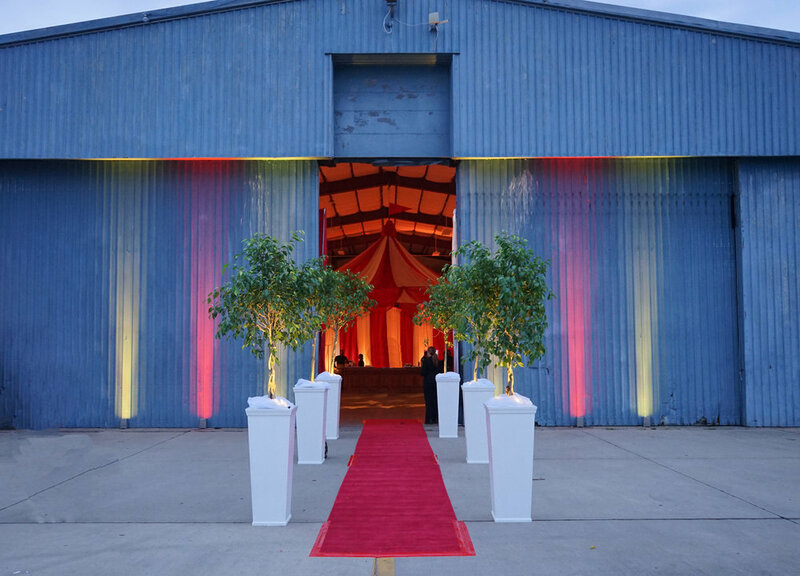 We were thrilled to be a part of this Circus themed event at the Princeton Airport. 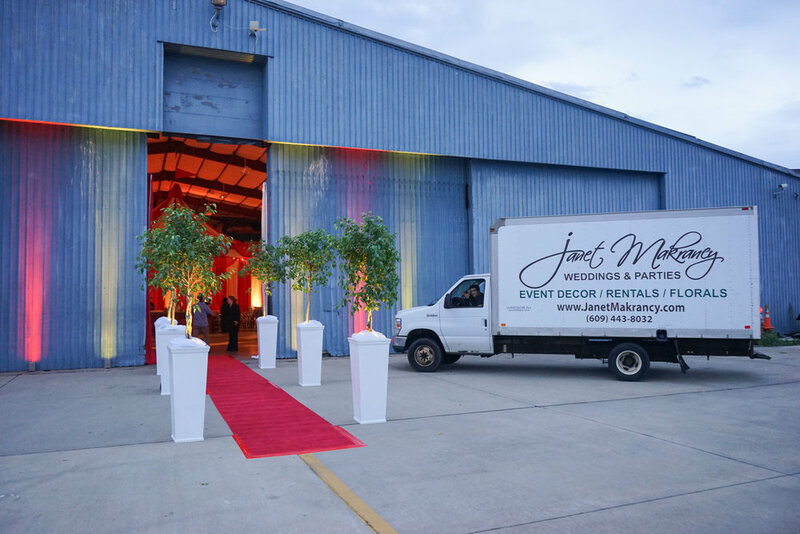 Janet’s provided the draping, lighting, centerpieces and many more rentals that tied the theme together. 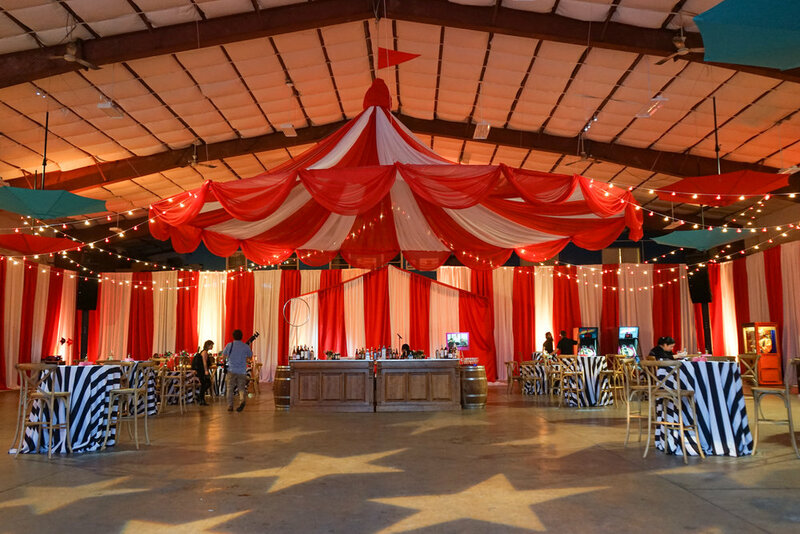 Our favorite part was the over the top big top we suspended from the ceiling. 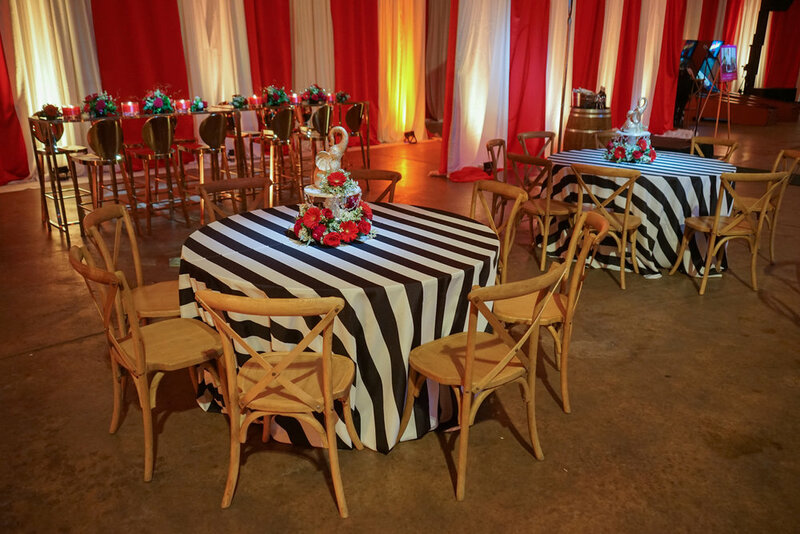 Kudos to Albright Events for brining us in on this amazing project!